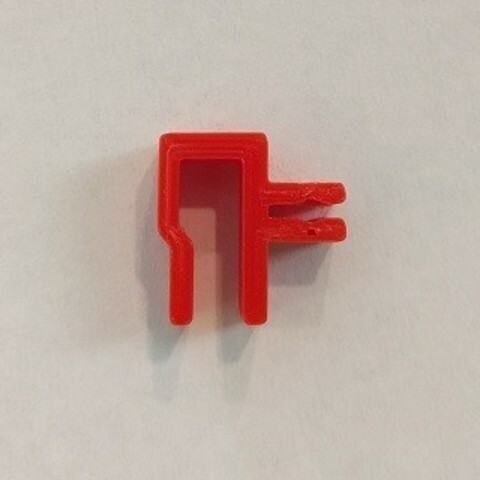 Went through most all of the "free" filament clips online and none worked very well. 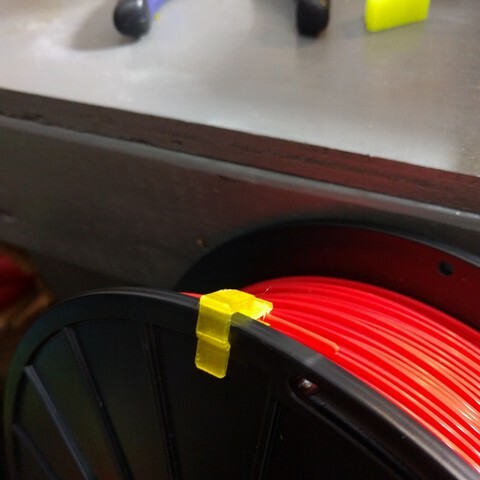 This one holds the filament very tight and clips on the side of the spool to store your filament and prevent it from unraveling around the spool. 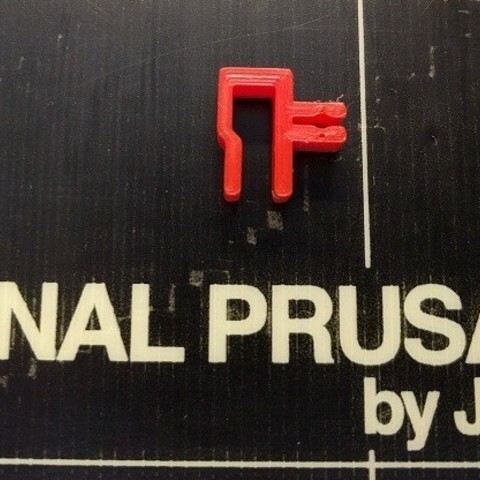 Made with TinkerCAD. 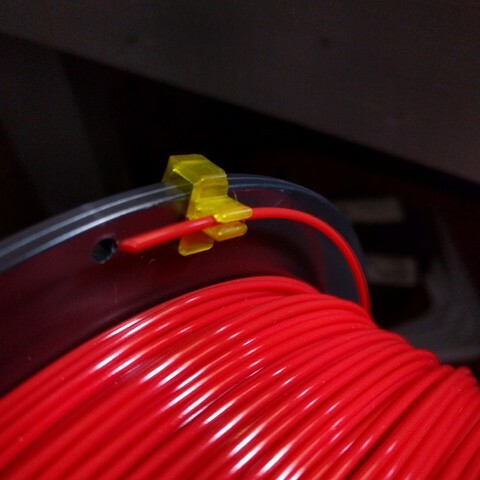 If the clip is loose fitting on the spool, I found that you can take a lighter and gently heat up the top corner of the clip and then squeeze the clip together to close the gap, making it fit tighter on the spool. But be careful, as it only takes a second to heat up PLA enough to bend it. You don't want to melt it. 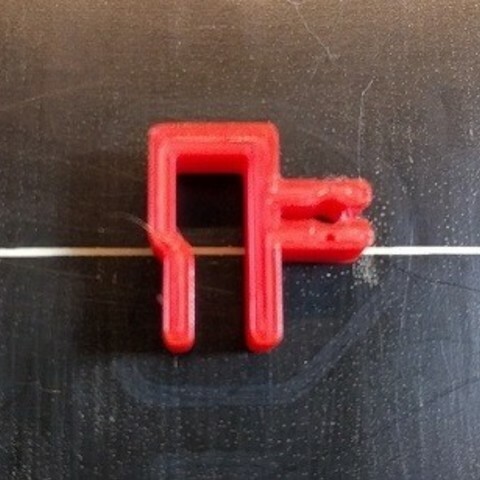 *** UPDATE *** Added "SmallFilamentClip.stl" which is the same clip but with a smaller opening so that it will tightly fit on spools with thinner sidewalls. Let me know how it works. 3.5 x 3.5 mm, fast print time using 100% infill since it is a small model.